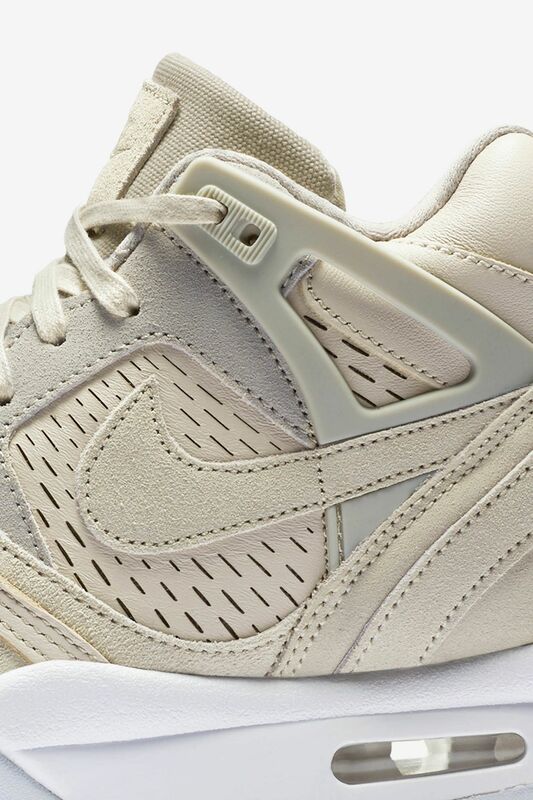 Born on the court, the Air Tech Challenge II has lived on long past its competitive days. 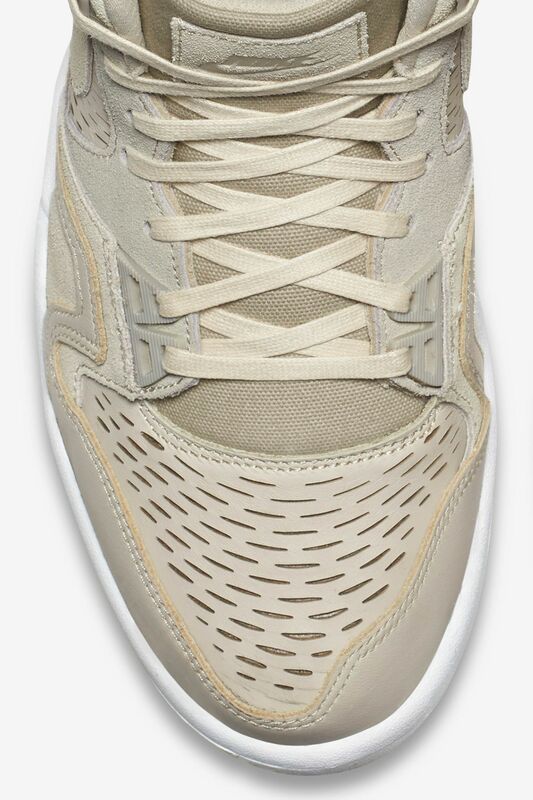 Now prepared in everyday fashion, the icon features a premium construction with laser-cut detailing that adds a modern touch. 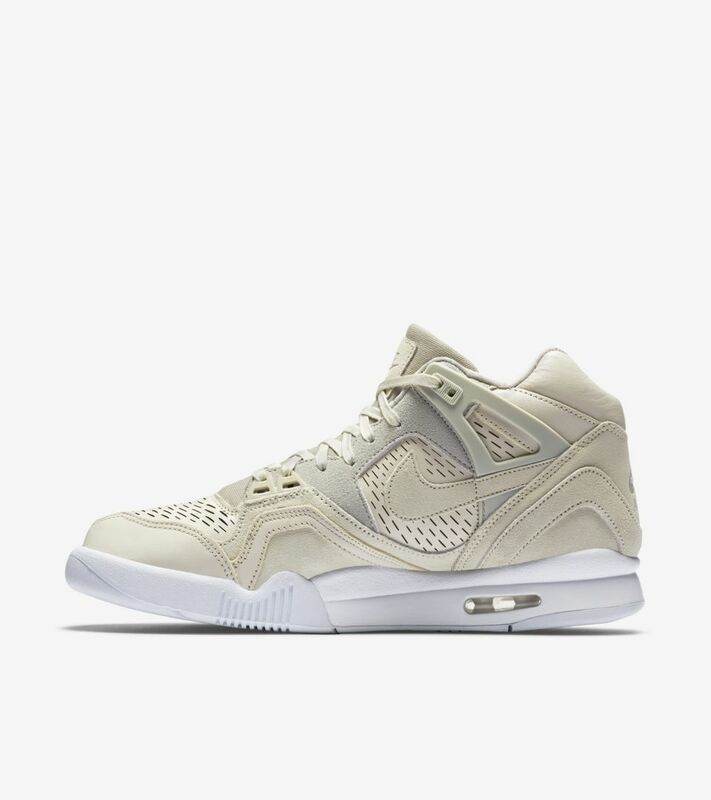 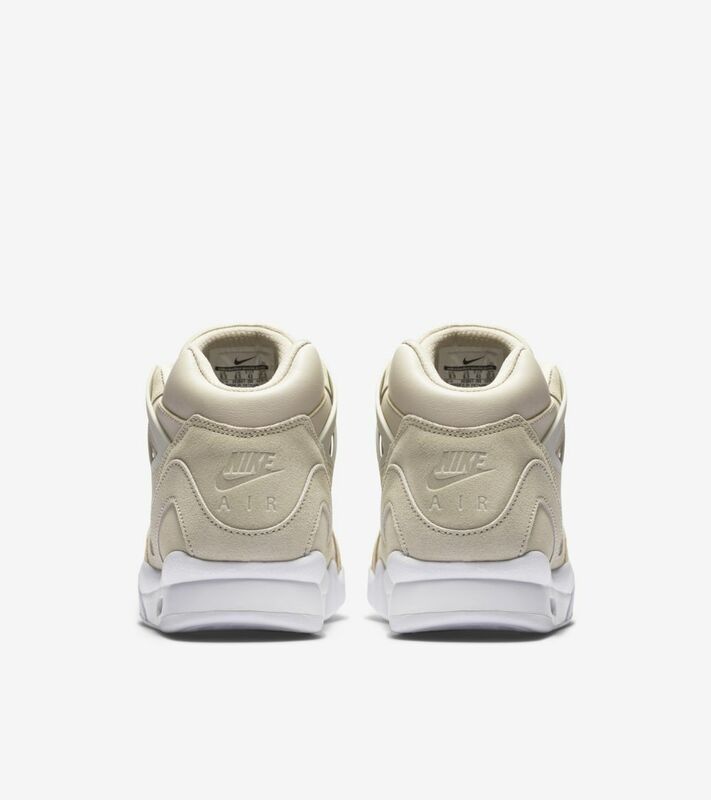 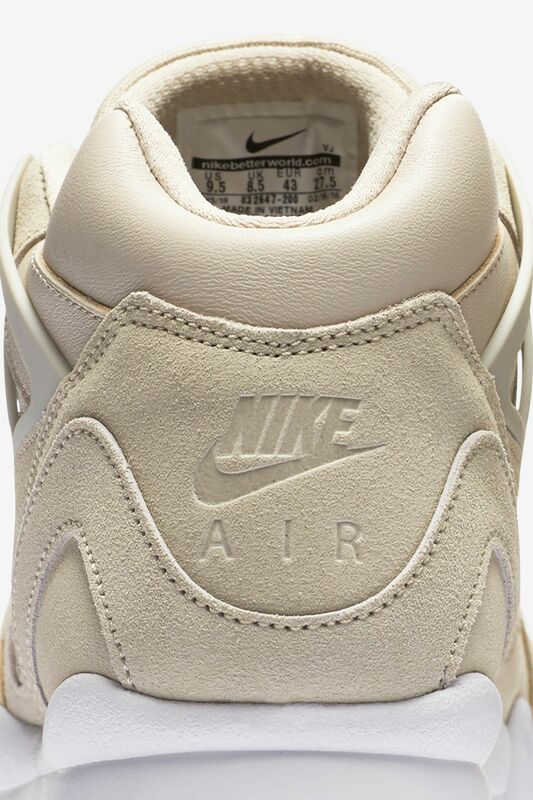 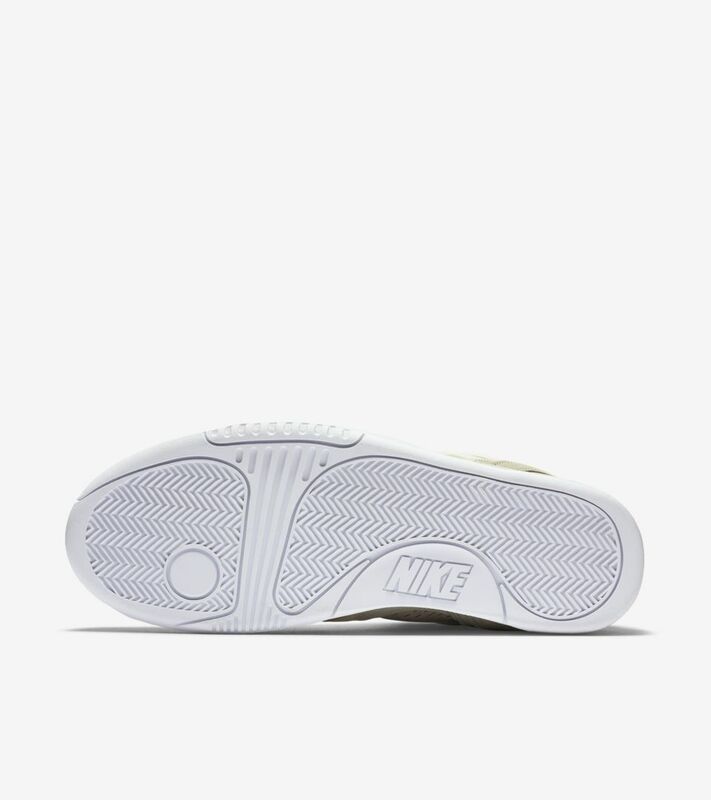 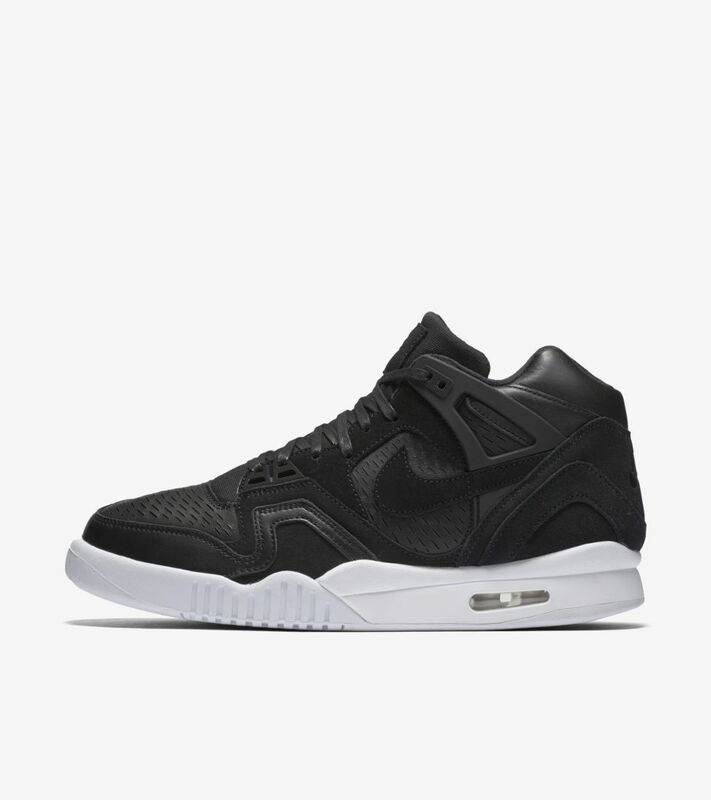 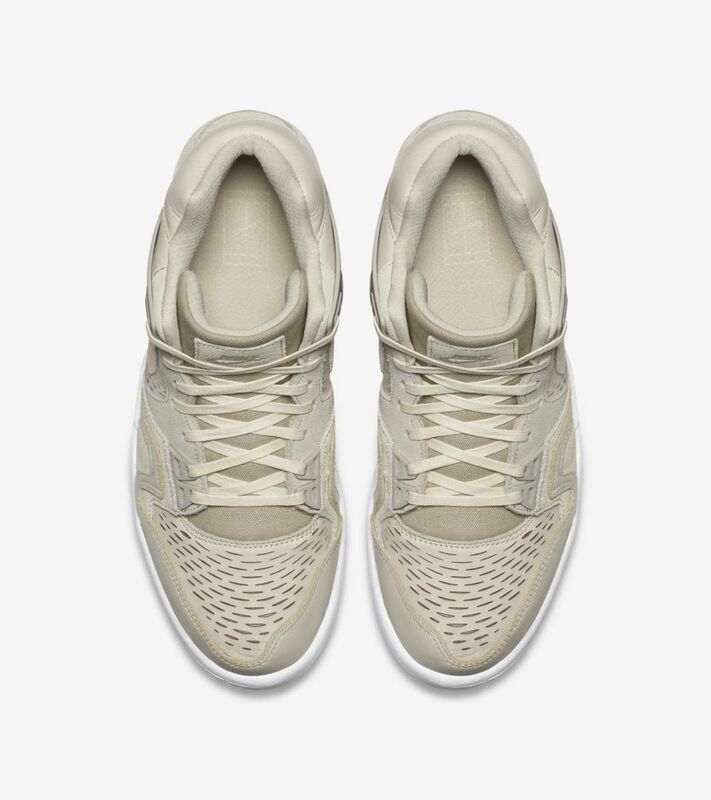 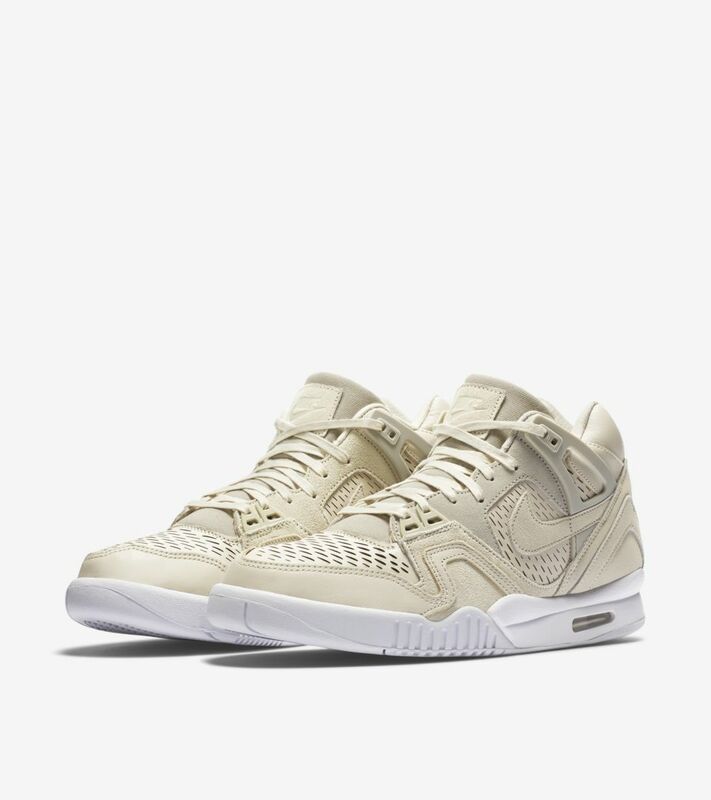 A natural finish further's the Air Tech Challenge II's versatile appeal.